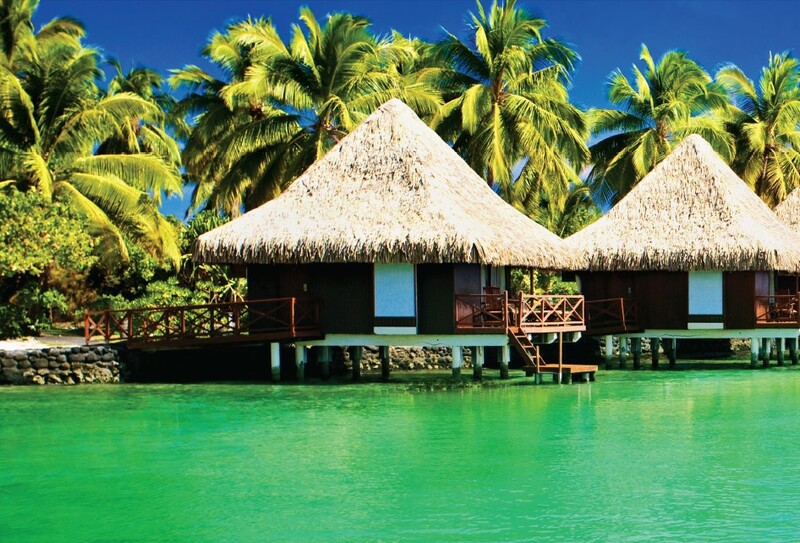 Soaked in nature and culture, Tahiti invites the travellers to relish isolation, adventure and its colourful natives. Among the Îles du Vent (Windward Islands) of the French Polynesia Society Islands located in the central South Pacific Ocean, Tahiti is the largest, occupying an area of 1043 kilometres that accounts for nearly one-third of the total land area of French Polynesia. Apart from the coastal plains, the terrain of Tahiti is mountainous, with two ancient eroded cones – Tahiti Nui and Tahiti Iti and streams such as the Papenoo in the north descend to the coast. The 53-kilometre long island is fringed with coral reefs and lagoons that also act as primary sources of tourism. On the north western coast lies the capital city and the administrative capital of French Polynesia, Papeete. According to the legend, the first settlers in Tahiti were from the Ra’iatea that was the most politically significant island in French Polynesia, although much smaller in size than Tahiti. They, henceforth, developed Tahiti political centres with rank and authority that rested around each temple. The temple chiefs held higher authority, supported by superstition and priesthood. However, this society disappeared as European interest in the island increased. The discovery of Tahiti is associated with British Navy officer Samuel Wallis in 1767, who named it King George III Island. Louis-Antoine de Bougainville, a French explorer, subsequently visited the island a year later and claimed it for France. With this interest Tahiti’s importance augmented as European visitors chose it as their preferred base and the island soon became a minor pawn in the colonial game. European influence, intermarriage and the French policy of assimilation produced today’s Polynesians, a mixture of ethnicities, chiefly French and Chinese. Significantly influenced by the French culture, nearly two-third of the French Polynesian population resides in Tahiti. 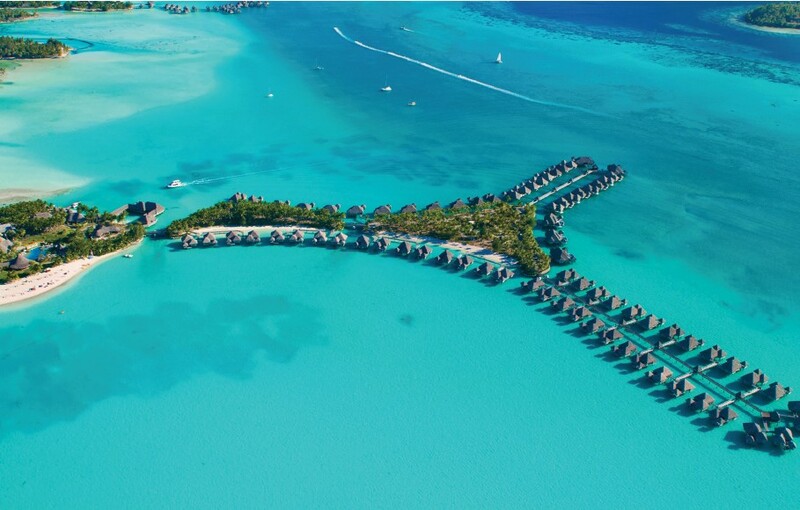 With its landscape and culture, Tahiti has emerged as an important tourism destination. Tourists who enter the island through Papeete transpacific port and the international airport at Faaa, near Papeete, are also attracted by the water adventure such as surfing, scuba diving, snorkeling, cannoning, stingray and shark feedings, water sports, deep sea fishing, kitesurfing. The isolation and the location have also made it popular among the honeymooners. Not forgetting the culture, Tahiti celebrates the French Polynesia’s traditional culture every year through the event called Heiva that sees the island explode with slit drums, symbolic costumes and parades. The event gives the island women an excuse to dress in colourful feathered costumes and adorn themselves with hibiscus garlands and and tiara flowers. Elaborate head-dresses also form a significant part of the costumes. Apart from the traditional dance and sports, the Mr and Miss Tahiti showdown is the modern addition to the festivities. The visitors may too find themselves dragged into the customs, although they hardly could complain. Although drumbeats of Heiva celebrations could be heard at places ranging from California to Hawaii, Tahiti makes the loudest noise!